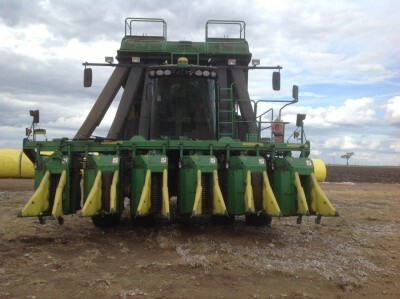 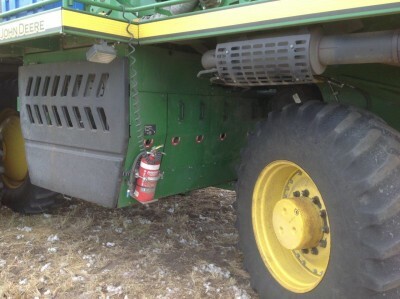 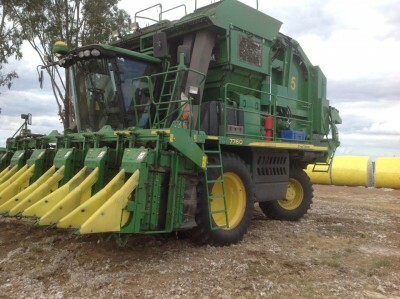 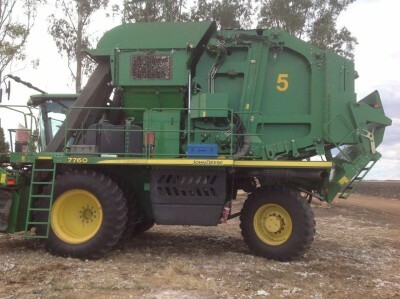 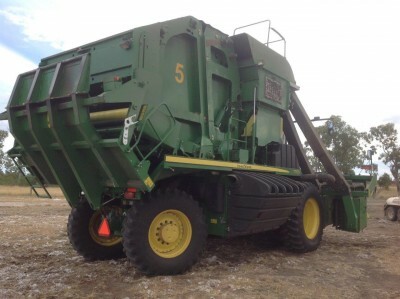 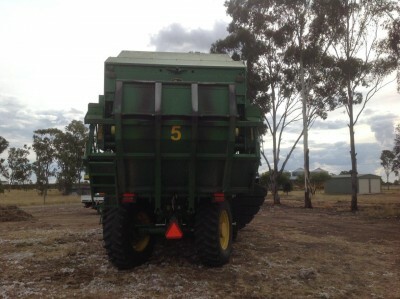 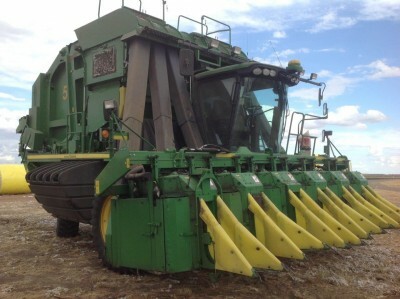 7760 Cotton picker, 1378 fan & 2098 Engine hrs, Vin 1N7760XPC0040726, 520/85R42 Dual's- 60%, 520/85R34 Rears-60%, Had full pre-season this year, Heads were fully re-done last year, only done approx. 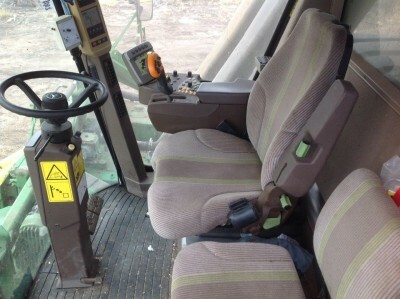 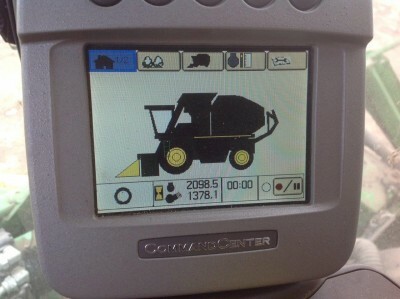 50hrs since work was done, auto guess row tracker fitted, SF1 receiver & GS3-2630 screen in cab. 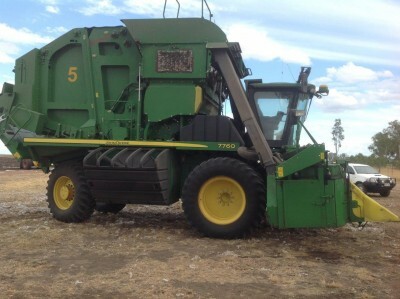 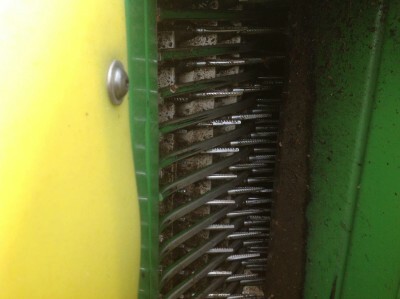 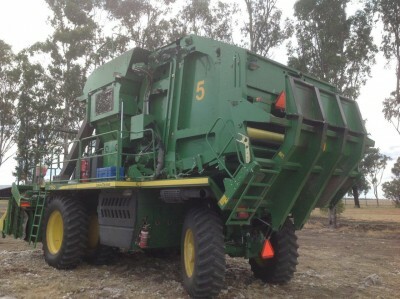 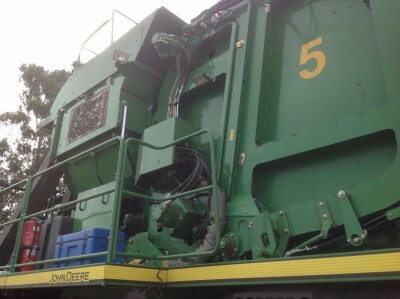 Very tidy Downs machine. 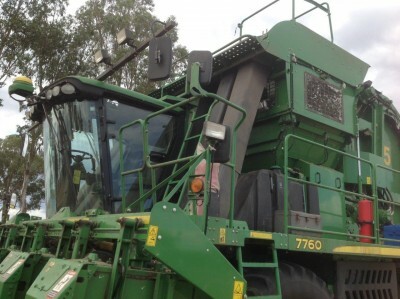 Price = $770000 inc gst, Contact Grant Gossow 0409362579 for more details.